K. Dot's close collaborator speaks on meeting high expectations post-'TPAB'. 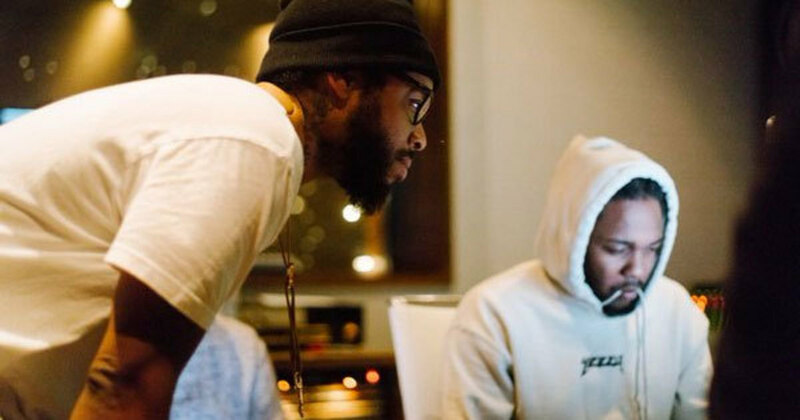 Terrace Martin, an artist, producer, and multi-instrumentalist who has worked closely with Kendrick Lamar for the past six years, recently sat with Mr. Wavvy to discuss their music making process. In the interview, Martin explains, simply, that the reason there isn’t pressure on Kendrick going into the creation of an album is that he’s confident in the music they make. 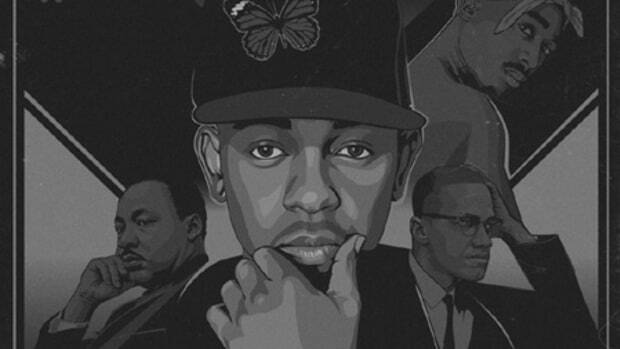 Since Section.80, all three of Lamar’s albums have been concept-based with strong and impactful content, but each album has also been unique in style. Martin played a large part in the creation of Lamar’s To Pimp A Butterfly, which took home the GRAMMY for “Best Rap Album” and is without a doubt one of the most impactful hip-hop projects of the past decade. 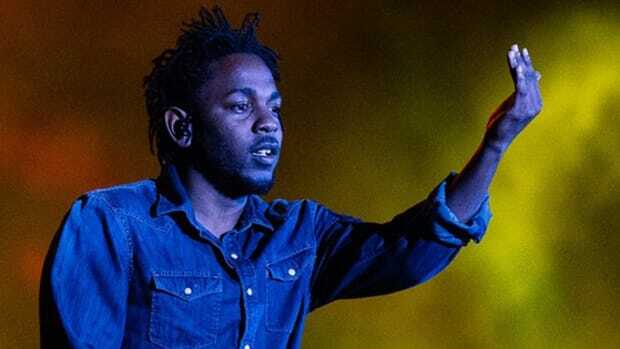 Even with all of the success that the album garnered, however, Martin still believes that Kendrick will feel no pressure going into his next release and cites their diverse musical tastes and musical purpose as the catalyst for their confidence. 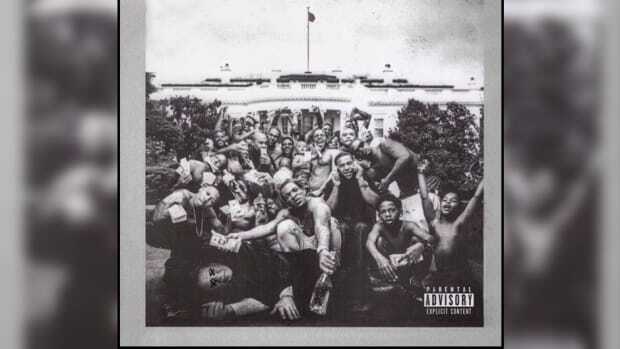 To Pimp a Butterfly was released in March of 2015, and since then Kendrick has released his leftovers project untitled unmastered and appeared on a number of high-profile albums (Beyoncé’s Lemonade, Kanye’s The Life of Pablo). 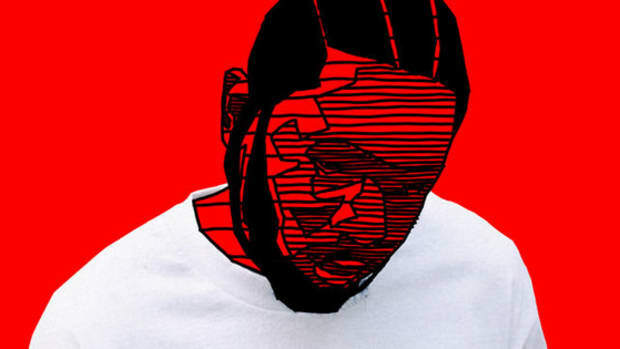 While Martin didn’t provide a title or release date for Kendrick’s next potential masterpiece, his comments reinforce our expectations for yet another powerful offering from the Compton emcee. "We didn’t do that album for popular culture. We did an album for people who need hope." We need to hear that music. 'To Pimp a Butterfly' is the most anticipated hip-hop album of the year, and DJBooth has the official tracklist.